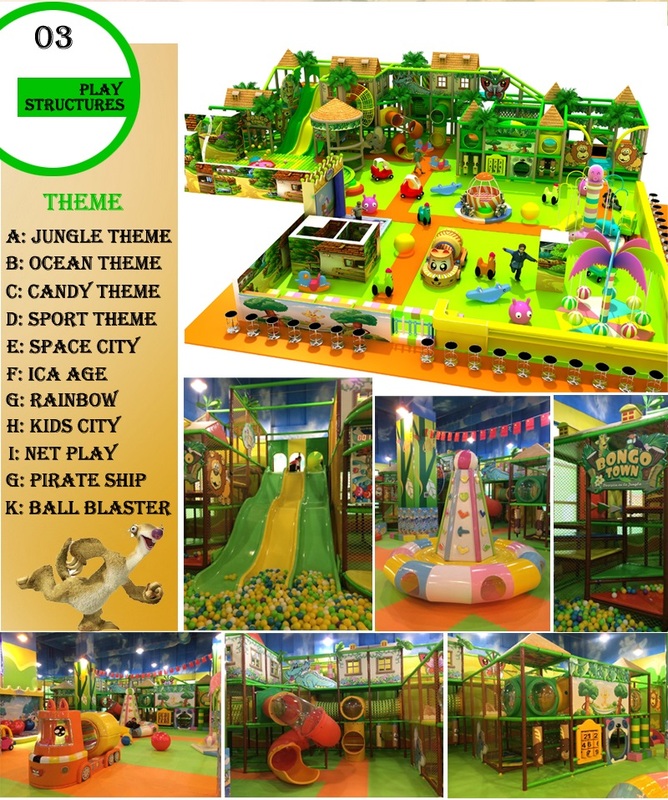 This new pirate theme indoor play structures combined net playground and kids carousal together, this set have more play system for kids exercise such as the climbing wall and the spider game. 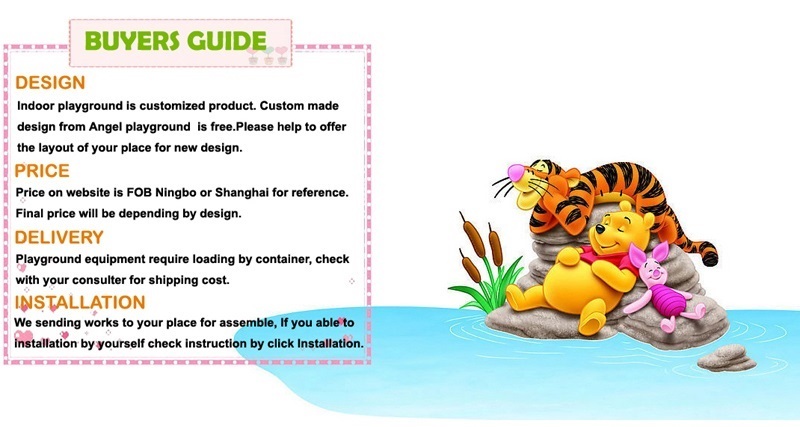 On the front have electric piano which can play music when kids stand on it. 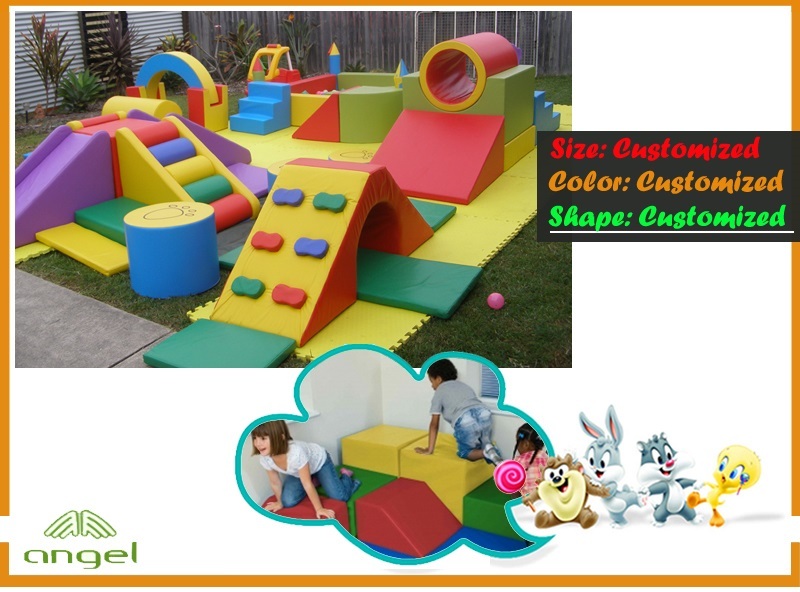 This set also have three small fiber glass slide from second level to a big ball pit. Nowadays, educational form in China has been under great controversial because it is hard to strike the balance among parents. What doubts me is not the controversial, but the fact than none of the education system consider the need of students, but all concentrate on the intention of parents, just as if parents are the ones who got the final benefits. Why can't schools work out a plane that based on the needs of students and provide them with an environment such as indoor playground activities to natural growth? Maybe, as far as I'm concerned, it is parents who push the kids so hard but not the education authority. 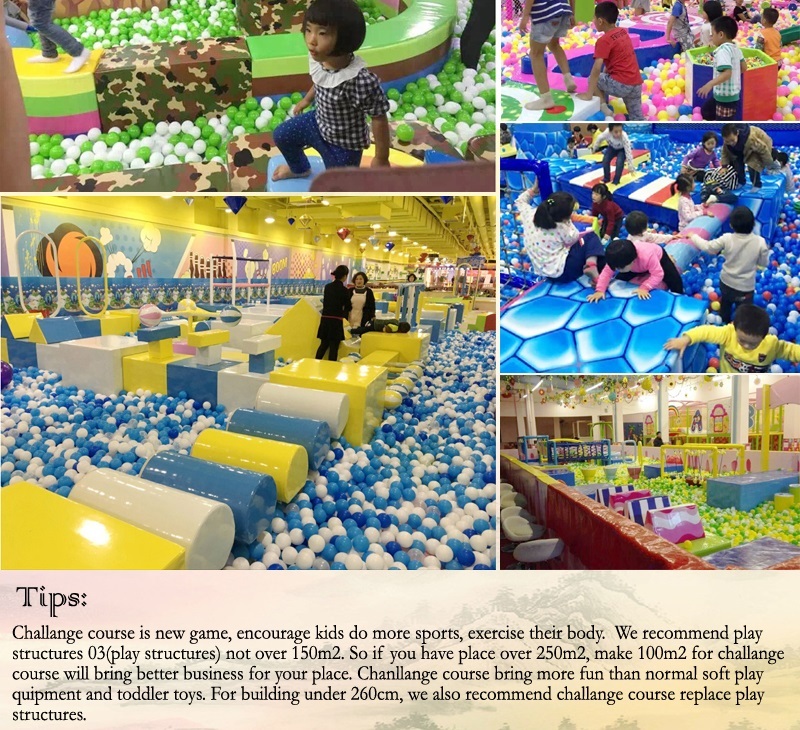 Actually, indoor playground activities are included as a part of the courses in standard educational system, because of the harsh resistance of parents, they were exiled. 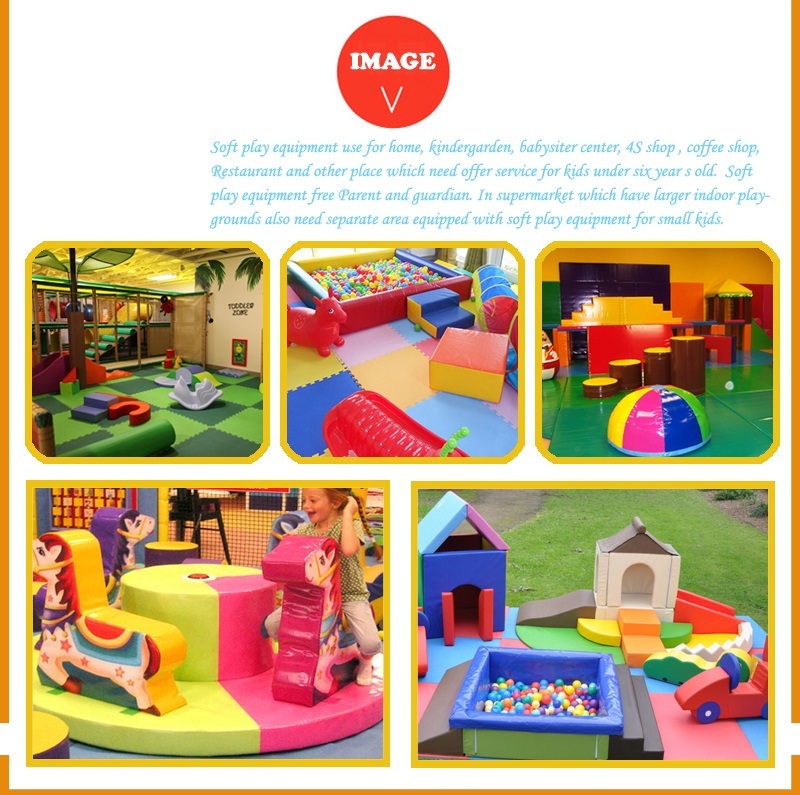 I think it is time for indoor playground activities go bake to school for their natural growth. To begin with, as the future foundation of our society, a well development in both children's mind and physical should reach a balance. It's understandable that parents wanted to cultivate outstanding and talented kids; therefore, they put most of their emphasis on mental promotion, which is the result of sacrificing their happiness of playing and the development of others physical strengths. This sounds cruel. It looks more likely that they are nurturing a machine but not a kid. 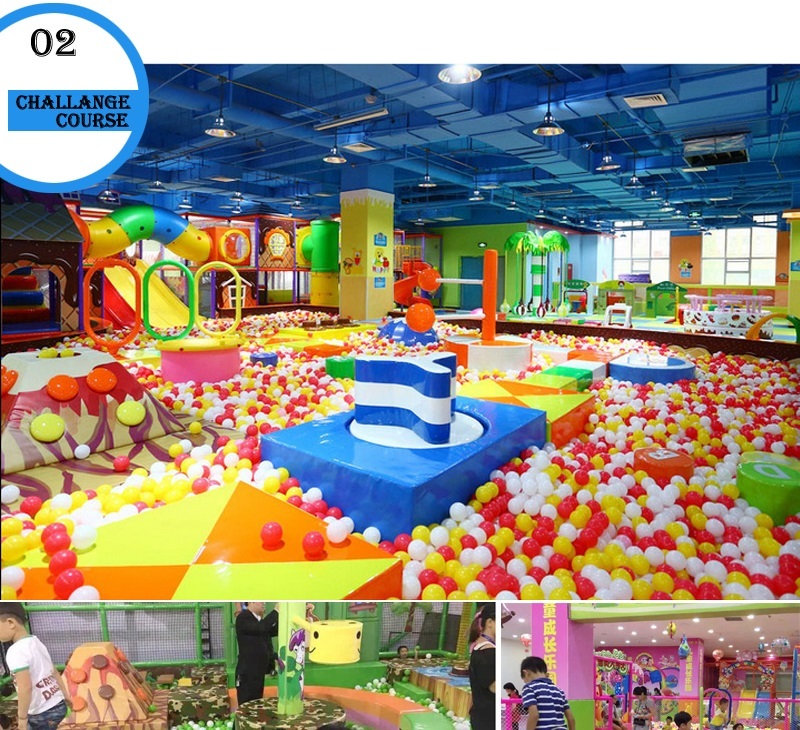 Indoor playground is forbidden by parents as a waste of time, I really wonder whether they can suffer from all these restriction when they were kids. Kids nurtured under their confinement are really perfect? No, a childhood without freedom, friends, and happiness will never cultivate talented kids. 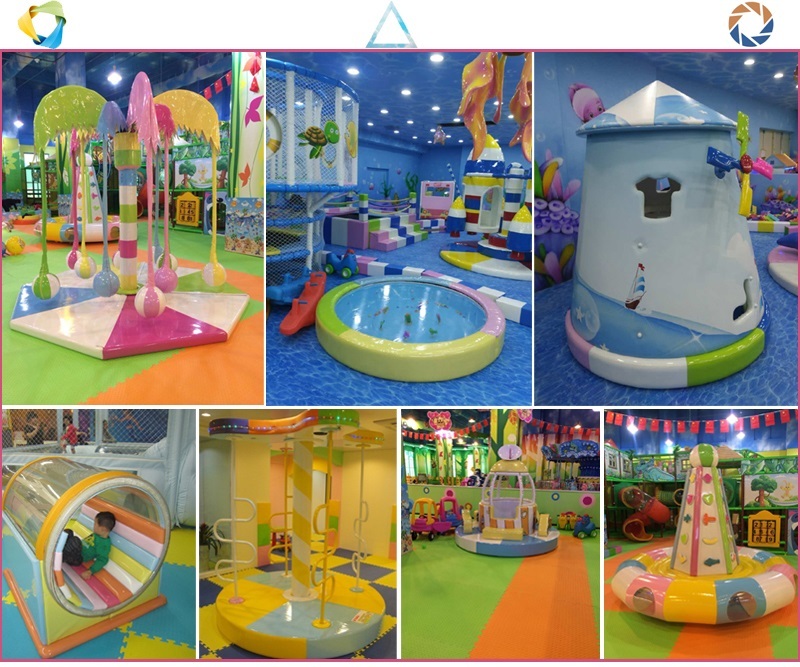 Children need to relax and have fun in the indoor playground, because that is the real meaning of life. 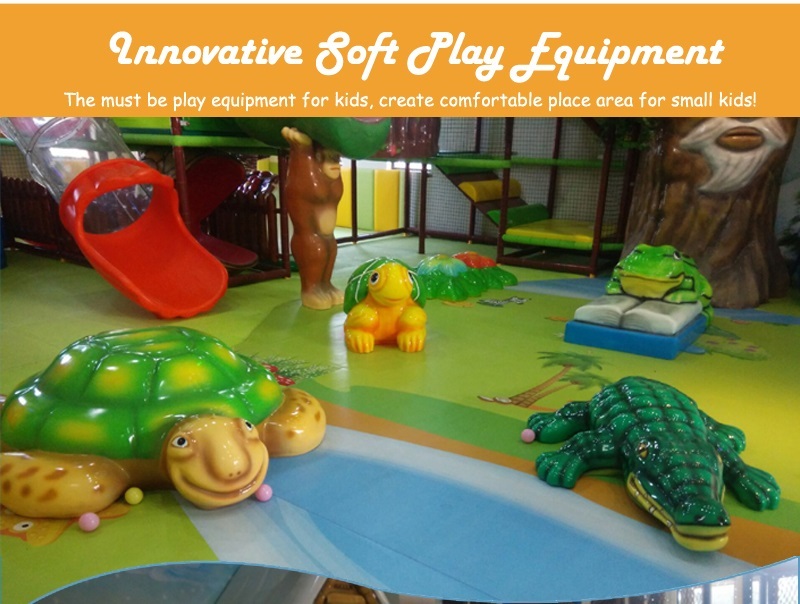 Likewise, children's natural growth can never go without the help of indoor playground. The word natural refers to the way to help children live a life that cater for the need of kids but not for parents. 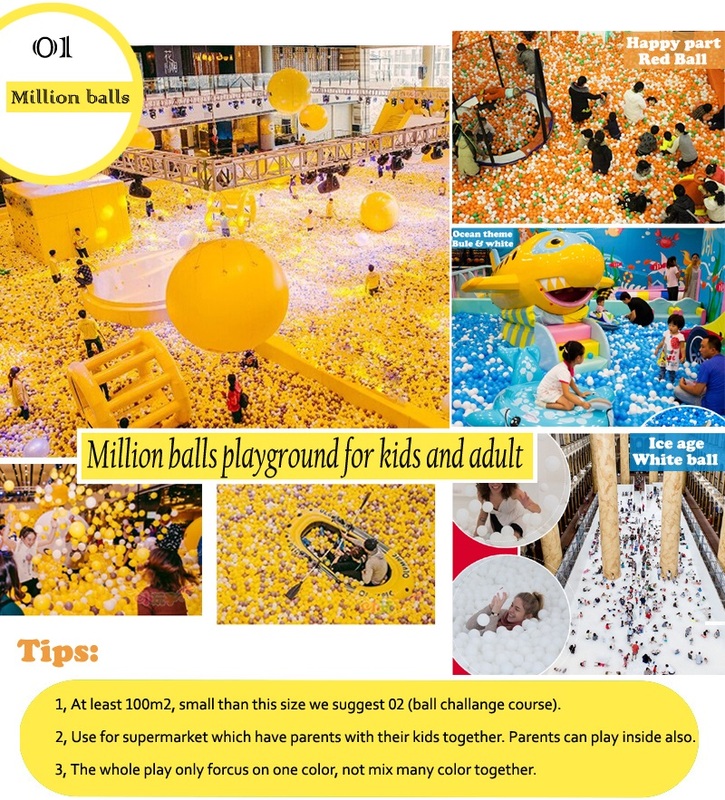 How many kids don't like indoor playground equipment? But the number related to parents is totally different. We are now in a more cultivated society, not only the way of living should be shifted, but also the method we educate kids. I really want parents to keep in mind that you are nurturing a living kid, an angel, but not a cold machine. 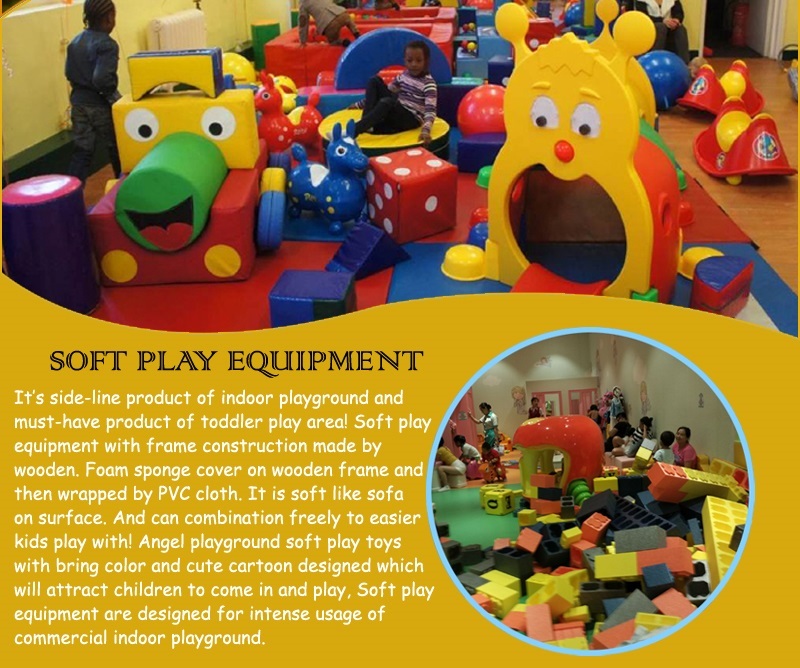 In conclusion, we have a long way to go to fight for the natural growth of children and their right to play in the indoor play equipment. 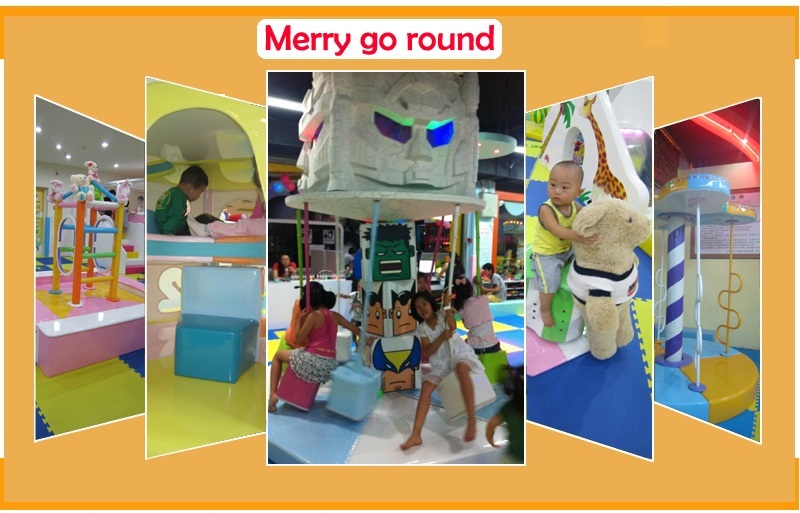 Nevertheless, we should at least make every effort to give them as much support as we can so that the indoor playground or other things would not be deprived from their childhood.